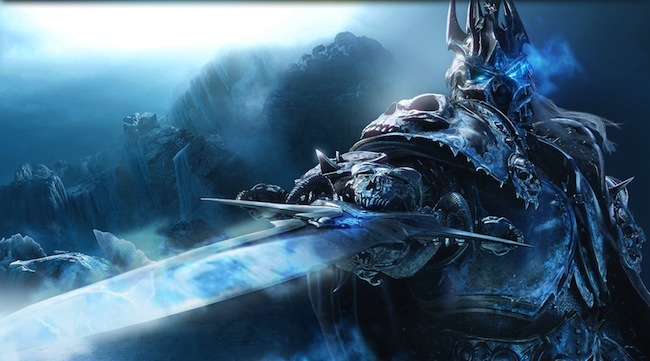 Keep your credit card handy – Blizzard confirms microtransactions are heading to World of Warcraft. The ever-popular king of the MMOs has long been a holdout of the microtransaction craze, instead sticking primarily to subscription fees to generate income (which is of course another declining trend within the genre, as many MMOs have gone free-to-play). The news was confirmed by a community manager who goes by Bashiok on the WoW message boards. Thanking fans and players for the feedback, Bashiok notes that Blizzard is still “pretty early in the exploration process” for the implementation of an online store, which is expected to be implemented with the upcoming 5.4 patch. Blizzard will first test out the online store, initially in Asian regions, with items specifically requested by players – experience buffs to help with leveling, as well as Lesser Charms of Good Fortune. “We’ve had a lot of requests from players in different regions for convenience-oriented items such as these, and as with other new ideas we’ve introduced as WoW has evolved—including Pet Store pets, mounts, and more—your feedback plays a hugely important part in determining what we add to the game,” Bashiok writes. He also notes that it’s incredibly early in the process and any number of things are, of course, subject to change…but it seems set in stone that microtransactions are becoming a bigger part of the WoW experience. What that means for the game remains to be seen – on the one hand, many MMOs do just fine with microtransactions, but on the other, Blizzard’s previous effort at a widespread cash store was the auction house in Diablo III, which proved extremely unpopular. What say you, WoW fans? Yay or nay to the online store? Let us know in the comments.